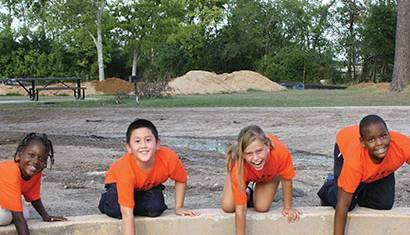 NRPA is dedicated to ensuring that all people have access to the benefits of local parks and recreation. 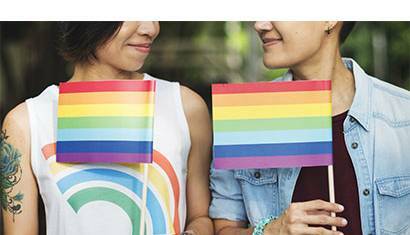 To achieve this, NRPA has made a formal commitment to the Partnership for Inclusive Health’s Commit to Inclusion initiative. We’re calling our three-year pledge Parks for Inclusion. 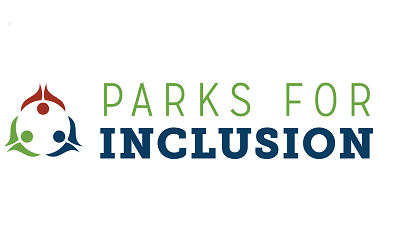 Parks for Inclusion resources are intended to provide professionals (park and recreation and their allied professionals) with resources to support inclusive activities in their agencies and facilities. NRPA is proud to partner with the Lakeshore Foundation and National Centers for Health, Physical Activity and Disability (NCHPAD) on Parks for Inclusion. If you’re interested in becoming Parks for Inclusion partner, please contact us. Learn about NRPA’s best practices guide for developing an inclusion policy in an effort to foster an environment where everyone feels welcomed, safe and respected. We recently surveyed agencies across the United States about what they do to ensure all their community members can enjoy parks and recreation.